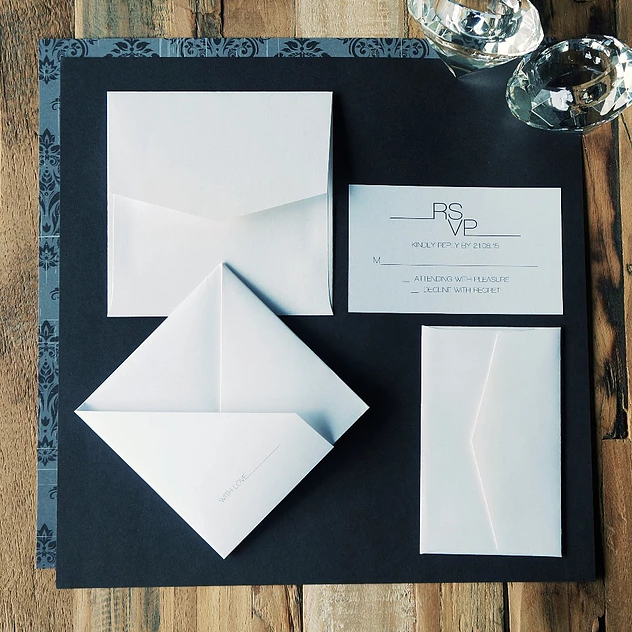 Offering exceptional service to all of its clients, A Tactile Perception creates unique wedding stationery with custom designs. 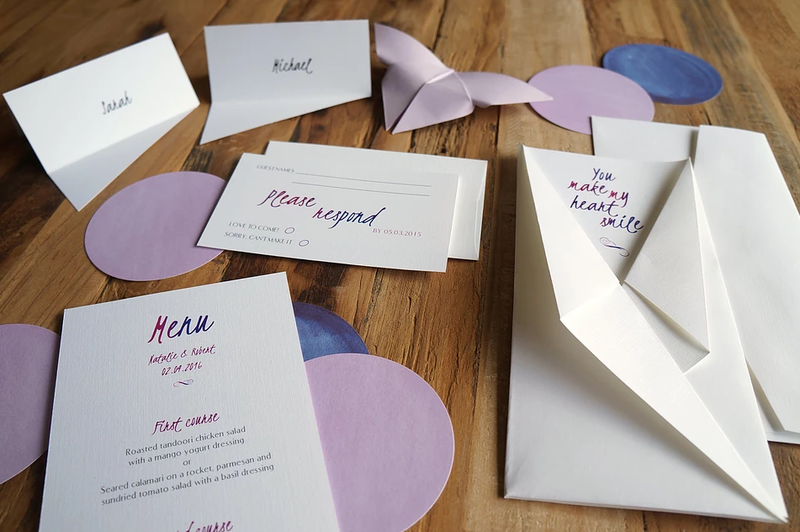 Its signature range, comprising four original origami-inspired folds that unfold to reveal your event’s information, gives the company a serious edge over its competition. 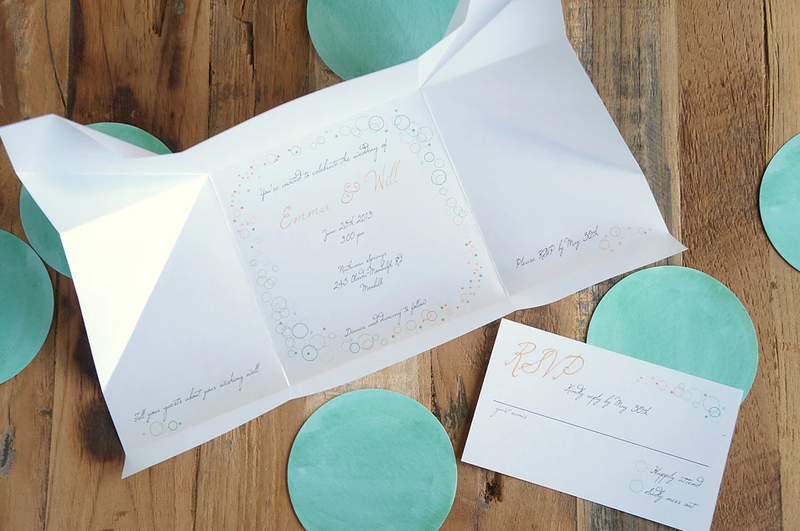 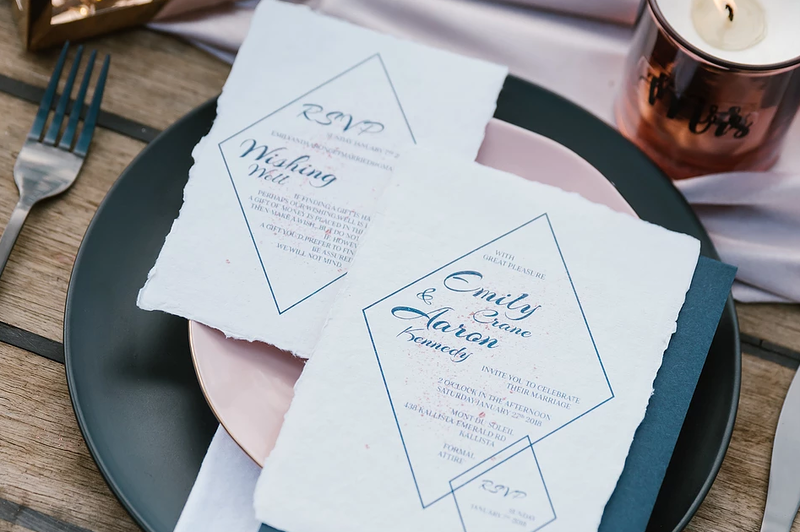 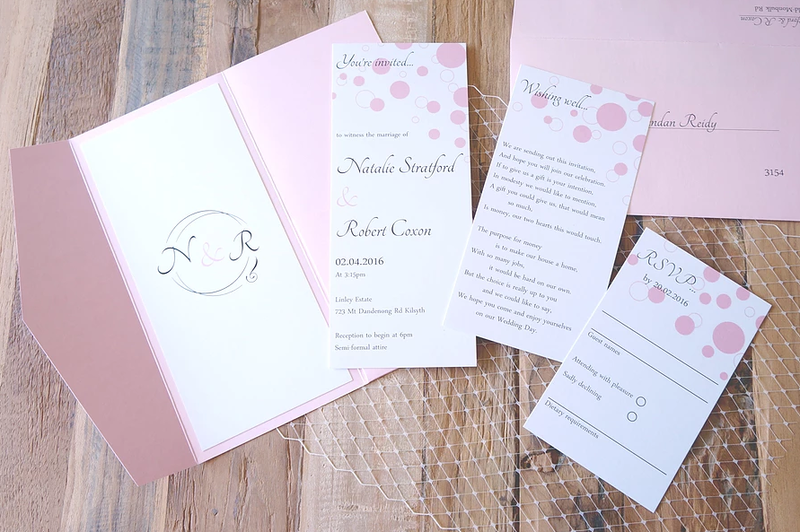 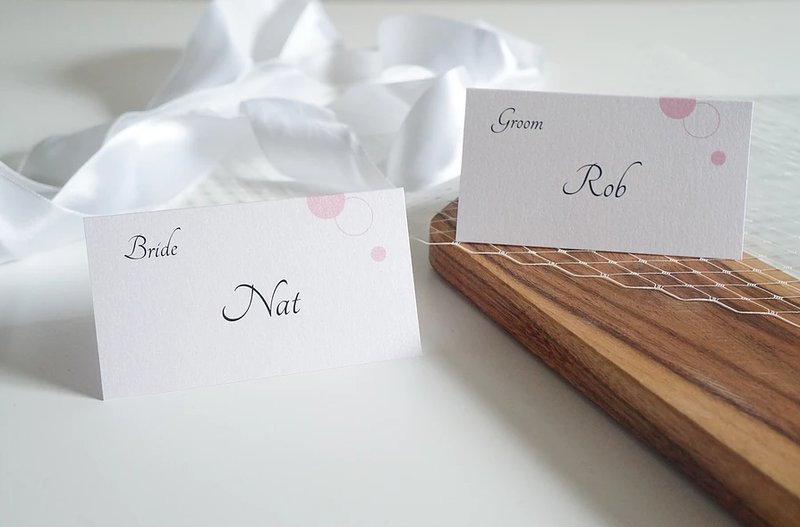 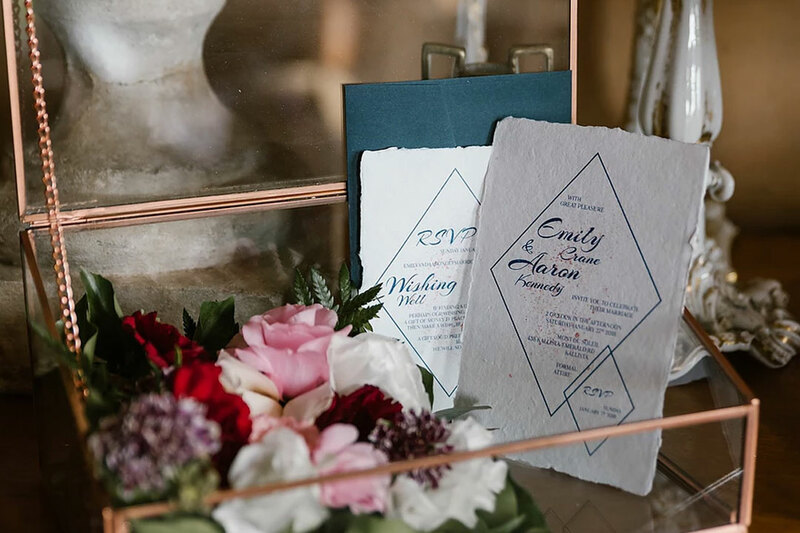 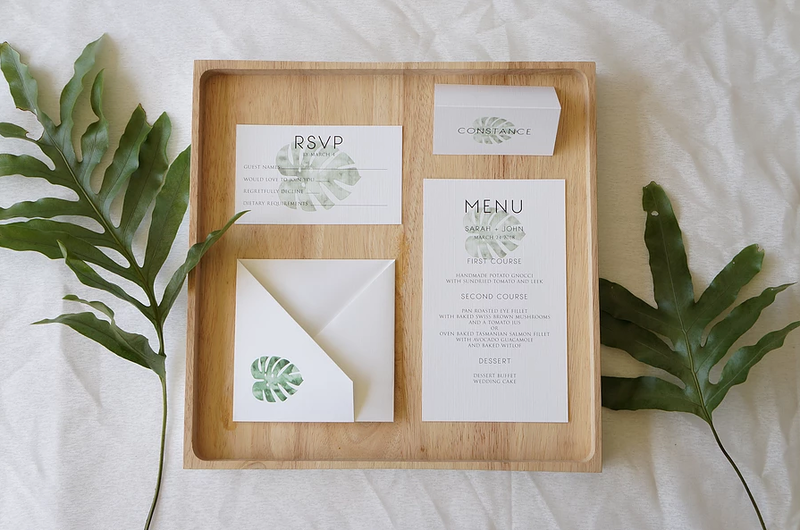 Alternatively, choose to have your invitations printed on textured, handmade paper, or contact Natalie, the company’s founder, if you’re after something a little more unique. 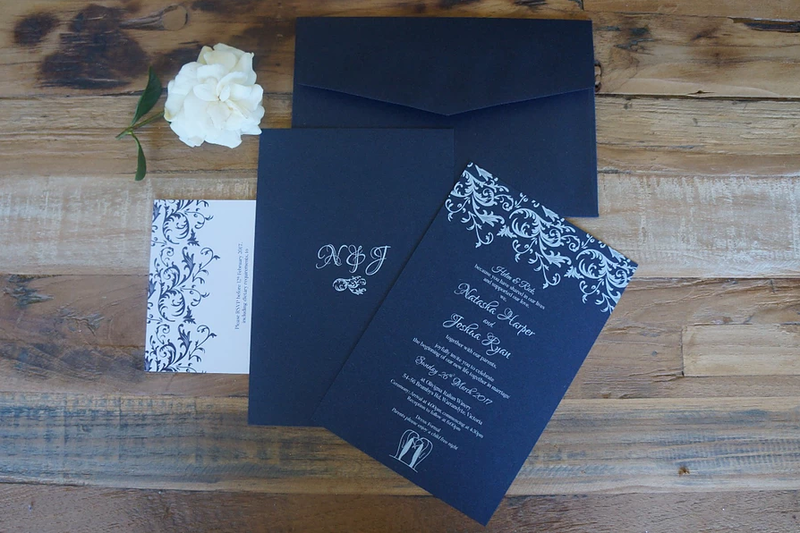 A Tactile Perception can accommodate all of your wedding stationery needs, and there’s no doubt its invitations will leave your guests in awe!